Left unsung, the noblest deed will die. — General Mattis, quoting the Greek poet Pindar. He was explaining how embedded journalists could help the US Marines tell their story. Figure 1: General Mattis. (Source). 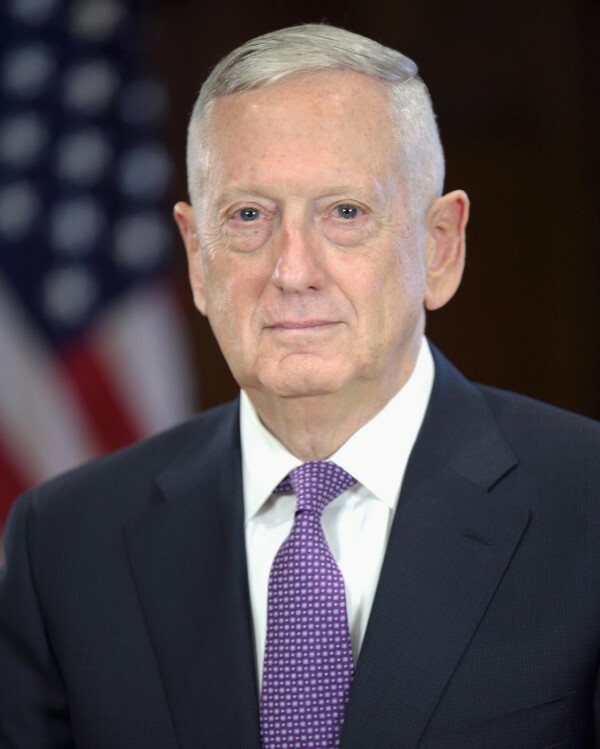 I have been reading an article about our new Secretary of Defense James Mattis, a US Marine general who is well known for his thoughtful insights on the world situation. He is also viewed as a superb manager, which means I want to learn as much from his experience as possible. In the article, Mattis has listed some of his management credos. I thought I would look at coming up with corresponding credos for managing a civilian engineering team (Table 1). All of us are MAGTF (Marine Air Ground Task Force) leaders. All engineers are leaders. Attitude is a weapon. Attitude is often your most powerful tool. Everyone fills sandbags in this outfit. No one is above any job. If a Marine or a unit is screwing up, hug them a little more. If someone is screwing up, for gosh sake help – unless it’s a competitor, where we just get out of their way. There are only two types of people on the battlefield: hunters and the hunted. There are only two types of engineers: those that make things happen, and those who have things happen to them. He encouraged simplicity in planning, and speed, surprise, and security in execution. He encouraged simplicity in planning, and speed, surprise, and security in execution. The two qualities I look for most in my Marines are initiative and aggressiveness. The two qualities I look for most in my engineers are initiative and a can-do attitude. Remember, Orville Wright flew an airplane without a pilot’s license. Remember, Orville Wright flew an airplane without a pilot’s license. No better friend, no worse enemy. No better partner, no more fierce competitor. Treat every day as if it were your last day of peace. Treat everyday as an opportunity to improve our competitive position. This is not some JV, bush-league outfit. We’re the Marines. This is not some JV, bush-league outfit. We are industry-leaders and we need to act like it. I have been accused of making my subordinates my equals, and I happily stand guilty. I have been accused of making my subordinates my equals, and I happily stand guilty. I don’t want us to put someone in front of the the media that is going to have their second childhood. I only want tough Marines in front of the camera. Customer relations are for Sales and Marketing folks – customers might overdose on reality if they dealt directly with development engineers. Engage your brain before you engage your trigger. Engage your brain before you engage your mouth – if I were King of the World, I would make this happen. The number-one authority you have as a leader is your moral authority and your number one power is expectation. The number-one authority you have as a leader is your moral authority and your number one power is expectation.